Services / View our creative portfolio and browse through our past projects. Specific Marketing provides everything you need to get your business up and running on the internet. Whether you’re a established business that’s looking for a new lease of life or you’re new to the market and are just exploring the possibilities, we have a range of services to suit every industry and budget. Attractive designs from Specific Marketing separate you from your competition, deliver your message, develop credibility and promote your business. 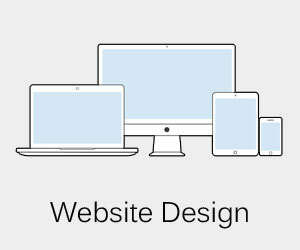 If you are looking for a cost effective website, more enquiries and leads for your business (and who isn't?) 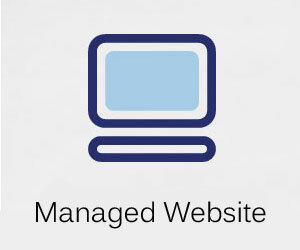 then using our fully managed website service could be your answer. When you need to search, how far do you go? Where do you go? Approximately 85 percent of internet users don't go past Google's first page. 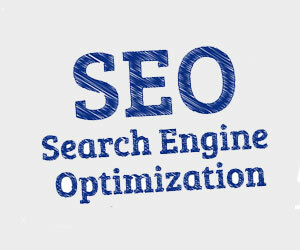 Search Engine Optimisation (SEO) is the most effective and cost efficient marketing tool for any business. 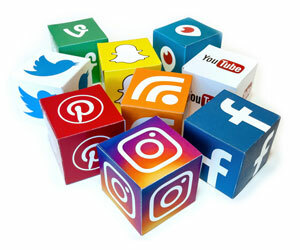 Our Specific Social Media Marketing service helps you to interact with your customers and clients at ease. It can be an effective customer service and brand management tool, providing you with the ability to have an almost immediate interaction with customers and influencers.